Making it all new once again. Greatest injustices is when there’s silence. Always just out of reached. It’s still beautiful, never the less. With oneself and the world. The honest answer would be yes I am. Mending what’s broken shall take time. The feelings which I threw away. Yet nothing more came at all. My lost, no one elses. It’s my first time doing this, not sure if I am doing it right or not. Here it goes. 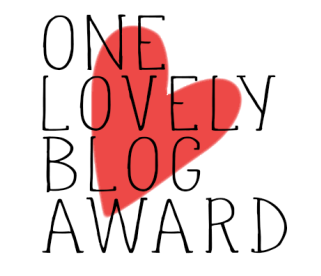 https://mindxxxheart.wordpress.com/ for nominating me for this award. Thank you for thinking of me. I pledged myself in finding never. You’ve given up just to pleased them. Forever Imprinted within the heart. Destroying a life you once known. Buried deeply within a shattered soul. Created long ago of better times.